Is It Time To Stop Serving Bread? - Nisbets Australia Blog - Industry news, trends, recipes and more! After all, last year marked the lowest wholesale wheat prices in more than a decade. This was caused by flagging consumption and the rise of gluten-free dieting and changes in worldwide eating priorities. 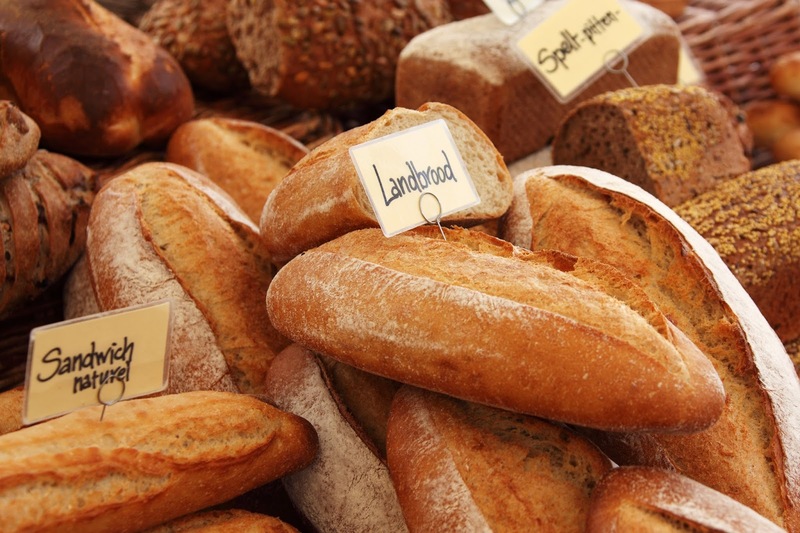 There were significant slumps in the demand for traditional loaves in the UK, USA and mainland Europe. Will the Australian market be the next one to follow this trend? How can catering businesses meet the demands of diners who want to spend their money on dough? Let’s start with the facts. 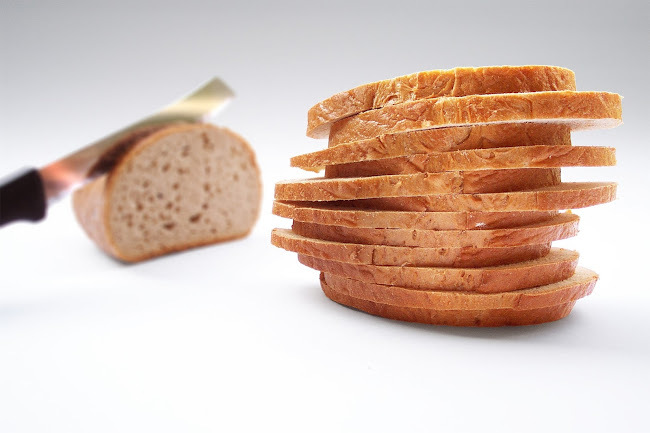 Almost 15% of British consumers have stopped eating bread altogether, according to the Guardian. At the same time, the Pew Research Centre highlights that Americans are eating roughly 7kg less grain-derived products than they were in 2000. Surely then, Australians are also forgoing their daily bread? The short answer is no. Despite the negative health implications of a carbohydrate-heavy diet and increasing concerns over the sugar content of many bestselling rolls and loaves, we’re still munching our way through a surprising amount of bread. Excellent. Bread can stay on your menu and meet the continued demand of hungry Aussies, but is it that simple? Whilst Australian consumers continue to buy and consume bread at near-record levels, their demands have shifted significantly and you need to be able to meet them. becoming more discerning and more willing to spend money on a premium product. It’s why Perth’s European Delis are exploding with popularity and why the Sydney sandwich scene is racing itself to become as artisan as possible. 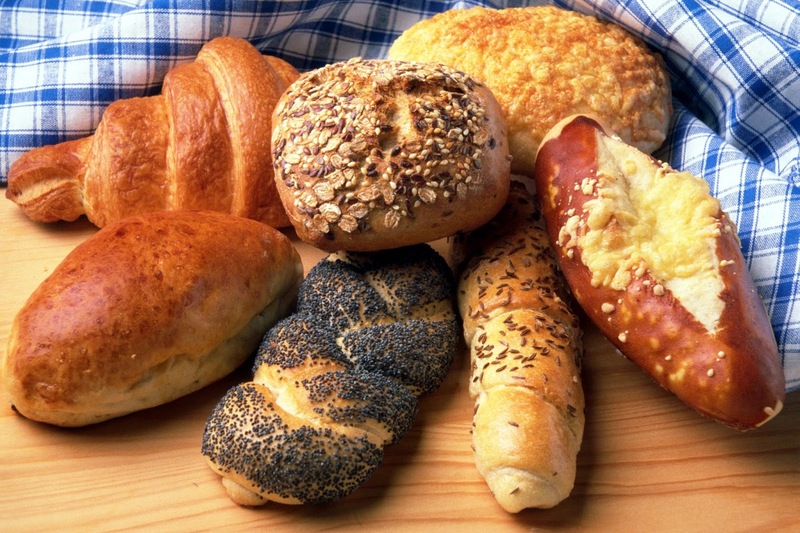 Even 12 months ago, IBISWorld reported that premium products were driving the bread industry and customers were much more open to a range of international and artisan products. How can you meet demand? As long as Australia continues to buck global trends, your sandwiches are safe. 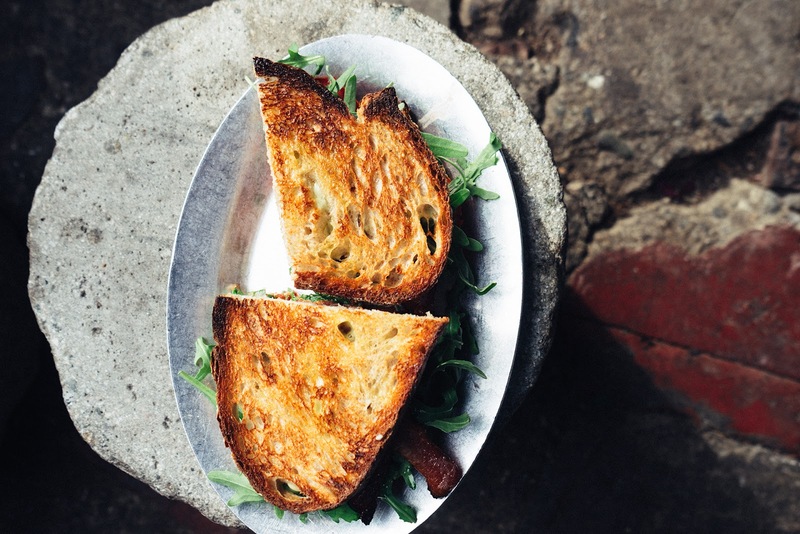 Aussies still love bread and the rise of ‘on-the-go’ eating also promises to keep rolls and baguettes at the centre of many people’s lunchtime routines. That said, customers are learning and evolving, with many no longer tolerating factory-produced sliced white. Catering for people’s increasingly sophisticated palate means making small changes. Instead of serving lunchtime sandwiches on a boring bap, could you try sourdough? Many businesses that utilise their ovens during the day also fill empty space with homemade breads. Not only does the seductive smell create a welcoming atmosphere, but the perceived difference in quality can justify significant changes in your pricing strategy. Working with local bakers can also transform your bread supply and appeal to the community values of many diners, but finding the best breads may require some trial and error. The worldwide phenomenon of gluten-free baking isn’t yet taking root in Australia in the same way, but needs to be monitored. For now, however, it is not time to stop serving bread, but it is time to be cleverer about how you do it.